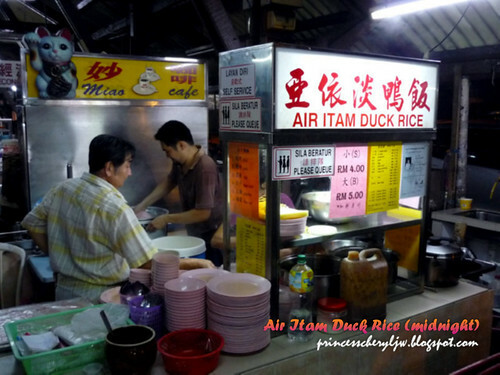 Air Itam Duck Rice - Craving for duck rice in the midnight! 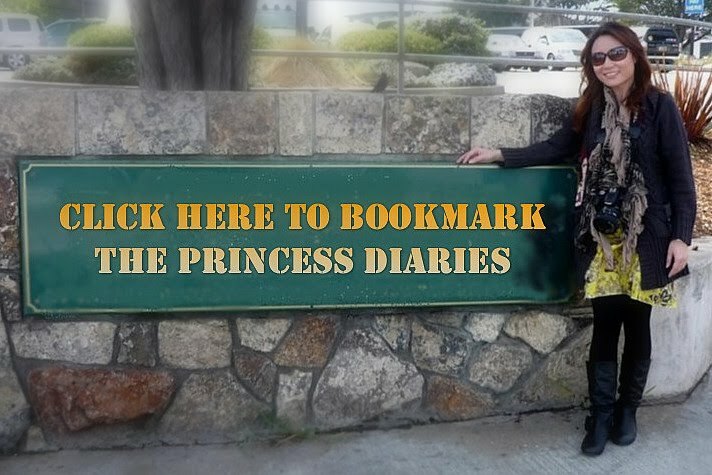 If you think food blogger shouldn't be slim... HELLO!! I still eat in the midnight okay!! 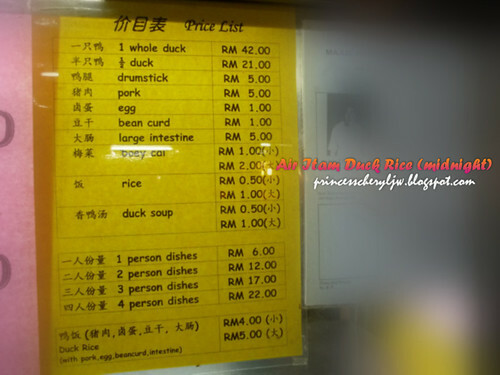 Introducing the legendary Air Itam Duck Rice!! Legendary as of its business hour. Yes, business starts right in the midnight, to be exact, 11pm. You hear me? 11PM, not 11AM. The price may be higher than the usual, but that's still consider reasonable if you want good food at 2am. But exceptionally juicy and delicious. Simply one of the best Lou Mei I can find in Penang. 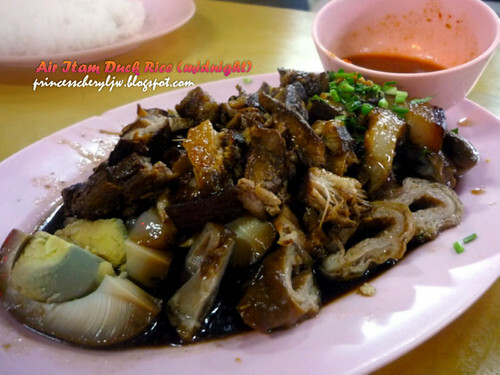 Even the Cantonese from Ipoh also find it lip smacking (Ipoh-mali are very particular on food).